Aishwarya Rai Bachchan during a launching event in Mumbai. 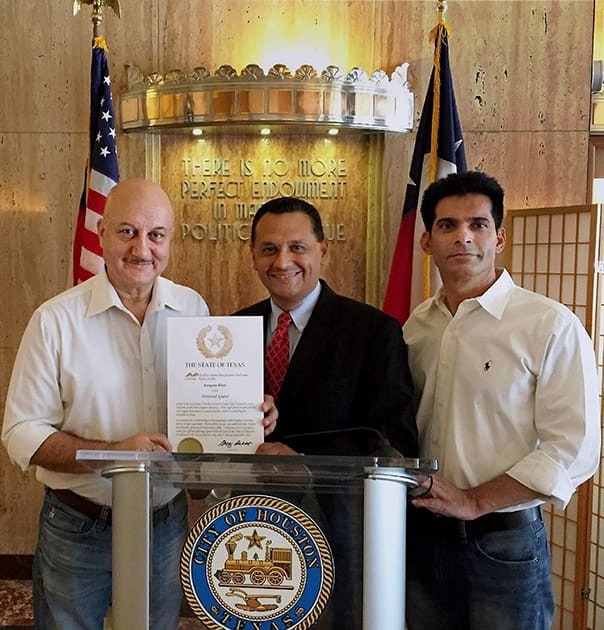 Anupam Kher receives Hounored Guest award by Deputy Mayor of Houstan, Ed Gonzalez, on behalf of Texas Governor. 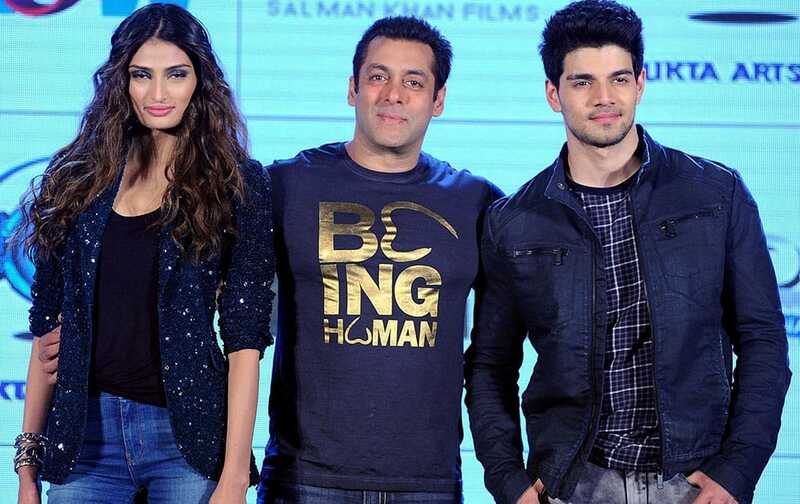 Bollywood actor Salman Khan with debutant actors Sooraj Pancholi and Athiya Shetty during a music launch event in Mumbai. Actress Crystal-Donna Roberts poses for portraits at the 72nd edition of the Venice Film Festival in Venice, Italy. A model presents a design by Gilles Ricart during a MFS fashion show in Madrid, Spain.